No matter if you are on the shooting range or out hunting, there are several safety precautions that need to be taken when operating firearms. Wearing protective eyewear is something that, unfortunately, is sometimes overlooked. The following information provides three reasons why shooting glasses are extremely important. 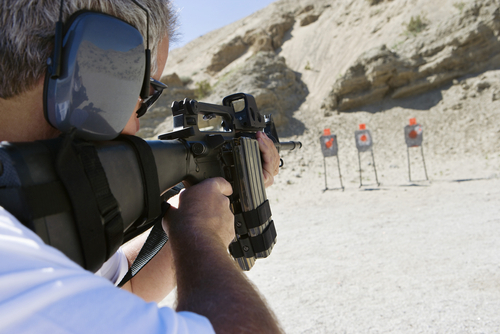 Hearing protection should always be part of firearm safety. 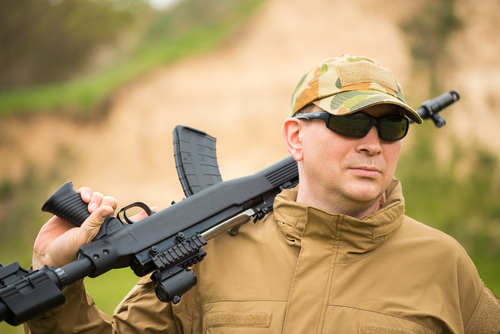 People who regularly use firearms without adequate protection are at risk of experiencing hearing loss, especially high frequency sounds such as "th," "s," or "v."
The following information discusses why hearing protection is important and describes the different types of protection available.